Chief Master Sergeant (CMSgt) is the ninth, and highest, enlisted rank in the U.S. Air Force, just above Senior Master Sergeant, and is a senior non-commissioned officer rank. 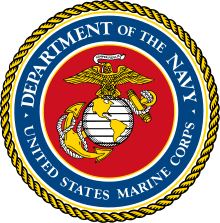 The official term is "Chief Master Sergeant" or "Chief". Attaining the rank of Chief Master Sergeant is the pinnacle of an Air Force enlisted person's career. Some Chief Master Sergeants manage the efforts of all enlisted personnel within their unit or major subsection while others run major staff functions at higher headquarters levels. All Chief Master Sergeants are expected to serve as mentors for non-commissioned officers and junior enlisted members, and to serve as advisers to unit commanders and senior officers. By federal law, roughly one percent of the Air Force enlisted force may hold the rank of chief master sergeant. 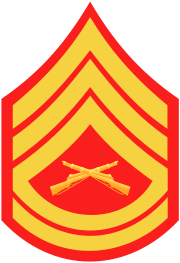 The position of Command Chief Master Sergeant (CCM) was renamed in November 1998. Formerly titled senior enlisted advisor, Command Chief Master Sergeants serve as senior advisors to commanders at key levels of command; these include Wings, Numbered Air Forces, Field Operating Agencies, and Major Commands. In a Joint Command, when an Air Force Chief fills a DoD-nominated Command senior enlisted advisor position (see note), that individual is also designated as a Command Chief. Command Chiefs advise the unit commanders on all enlisted matters, including all issues affecting the command's mission and operations, and the readiness, training, utilization, morale, technical and professional development, and quality of life of all enlisted members in the organization. Command Chiefs hold a reporting identifier of 9E000. CCMs provide leadership to the enlisted force and are the functional managers for group superintendents and first sergeants in their organizations. Group superintendents fall under special reporting identifier coding with a 9G100 Air Force specialty code. 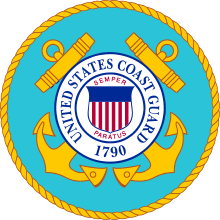 Group superintendents provide leadership, management, and guidance in organizing, equipping, training, and mobilizing groups to meet home station and expeditionary mission requirements. Group superintendents work closely with their group commanders and command chief master sergeants to prepare the enlisted force to best execute mission requirements. They manage and direct resource activities as well as interpret and enforce policies and applicable directives. They also establish control procedures to meet mission goals and standards. Additionally, they recommend or initiate actions to improve organizational effectiveness and efficiency as well as ensure that the management of personnel and resources are consistent with current practices and procedures in support of the wing’s mission. They resolve issues between subordinate squadrons, other groups, wing staff, and outside agencies as well as perform other duties as directed by their group commanders. 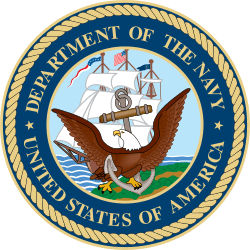 The duty position of squadron superintendent is the senior enlisted adviser to a unit commander. Although the Air Force had been an independent service since 1947, the rank of chief master Sergeant did not come into being until the authorization of the Military Pay Act of 1958. This act established the pay grades of E-8 and E-9, but without specifying titles for those pay grades. 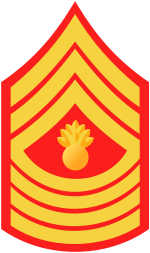 It wasn't until late 1958 that the title chief master sergeant (and the accompanying rank insignia) was decided upon. Until his retirement in 2003, Chief Master Sergeant Norman Marous was the Air Force's senior-most chief master sergeant, having served in the Air Force since 1962. 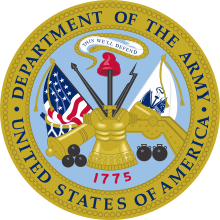 Marous left active duty in 1967 to spend 22 years in the USAF Reserve and National Guard before returning to active duty as a Chief Master Sergeant in 1989. He retired in 2003 with 41 1/2 years of service. He is the only person authorized to wear two longevity ribbons, due to the space required for the number of multiple award devices authorized. 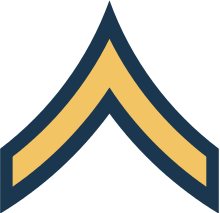 Technical Sergeant Spink, Barry L. "A Chronology of the Enlisted Rank Chevron of the United States Air Force, 19 February 1992." Air Force Historical Research Agency.